This package contains 3 different tire tracks brushes. They will follow the directions of paths and brush strokes. 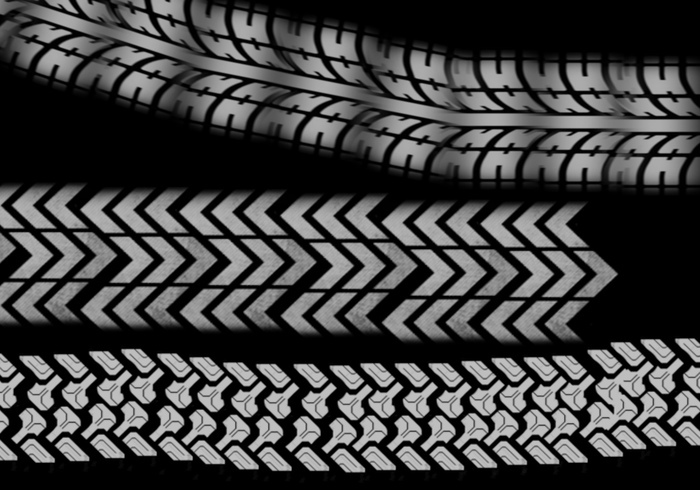 ENJOY these tire tracks brushes!